Sigh. 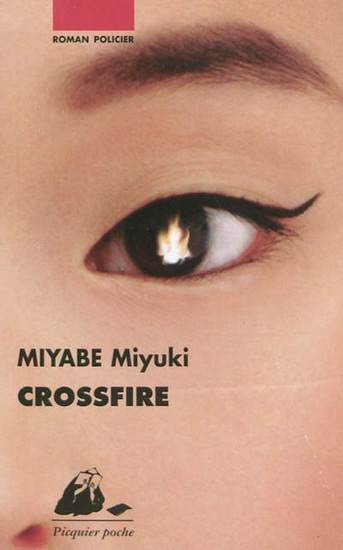 I'd been holding Miyuki Miyabe's detective-thriller Crossfire in reserve for at least a year, holding it ready for a time during which I would feel compelled to read something terrible, but terrible in a very entertaining way. Alas, in the end, this book irritated me in an increasingly distracting way with its plot holes the size of Lake Michigan. "Entertaining" is not my final word on this novel. I'm game for vengeful folk who also happen to be able to set things on fire with their minds. I'm game for secret societies who take down vicious criminals who escape the weak clutches of the law. I'm also up for young people feeling lonely and full of ennui in modern Japan. Somehow, all these things, while promising at the beginning of Crossfire, somehow just didn't combine to form an entertaining product. Why? See above re: plot holes. I won't give the plot holes away because the most shocking ones, the ones that made me want to tear my hair and gnash my teeth, were clustered primarily near the end of the book. 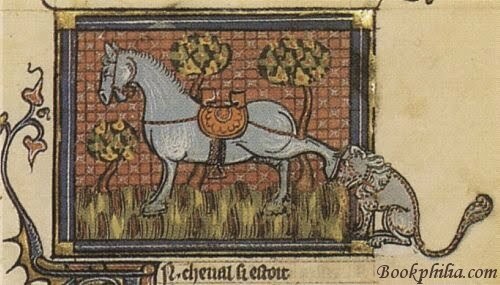 I mean they were so damned obvious- Hang on. I'll be right back. I was not in love with Crossfire and was mightily relieved when I finished it. Actually, there's not much more to say about it, without giving away an unconscionable amount of plot, except this: I recently recommended this book to a friend's mother, even though I hadn't read it yet, based on the fact that I quite enjoyed All She Was Worth. How can I ever face her again? I've been considering writing her an email full of abject self-loathing and loud apology in the hopes she'll forgive me - or at least not read the damned thing at all if she hasn't already. I think I need another double chocolate muffin now. Happy Holidays, friends. May your evenings and days always be filled with double chocolate muffins and books better than Miyuki Miyabe's Crossfire.